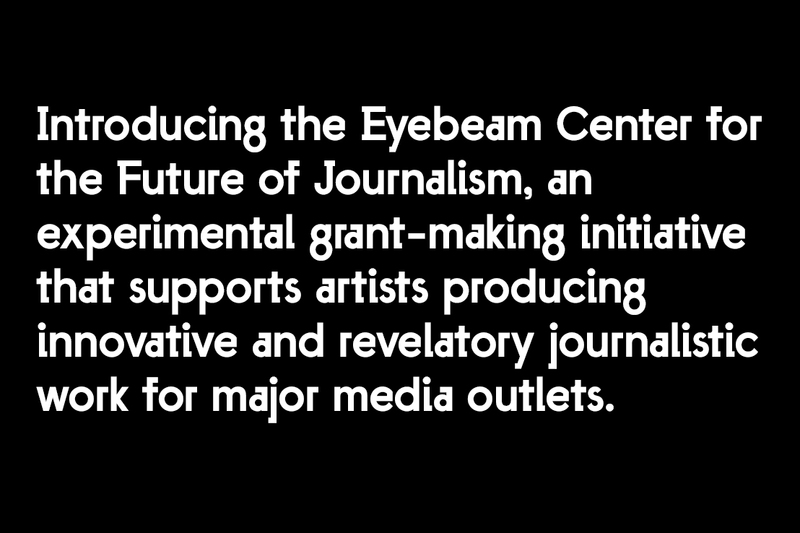 The Eyebeam Center for the Future of Journalism (ECFJ) is an experimental grant-making program that supports artists producing innovative and revelatory journalistic work for major media outlets. Underwritten by Craig Newmark Philanthropies, ECFJ is the first initiative of its kind to directly facilitate artists’ major media commissions in the realm of journalism. 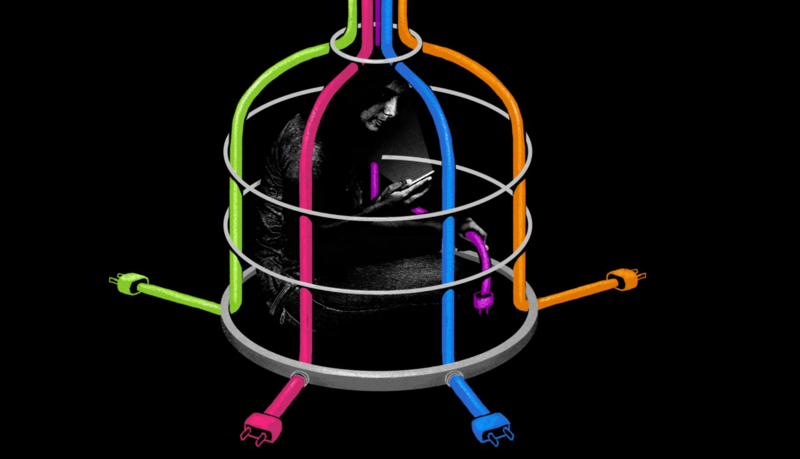 With the belief that artists are central in the invention and design of our shared future, and also critical in shifting public debate, ECFJ supports the execution of pieces that focus on reimagining the way stories are told, particularly around technology and society. The funds distributed to artists assist with research, travel, and other expenses many media outlets struggle to cover, allowing stories that are often out of reach in today’s climate to be produced. In an effort to be responsive to an ever-fluctuating news cycle, artists can apply to ECFJ for support of their work on a rolling basis. ECFJ supports a variety of work, including text, photography, audio and video. Artists with longer-term, research-intensive projects are also encouraged to apply. Grant support ranges from $500 to $5,000 per project. • Individuals and collectives can apply. Collectives must have work samples that reflect a history of working together. • Domestic and international applicants are welcome. • Applicants must have an existing commission letter from an editor. • Applications are accepted on a rolling basis. • Applications must be in English. At this time, final pieces must be in English. Check out our ECFJ FAQ page. This program is supported by Craig Newmark Philanthropies.